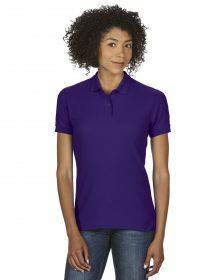 Choose your custom embroidered logo poloshirts from below or if you need just plain polos then add to basket without customisation. 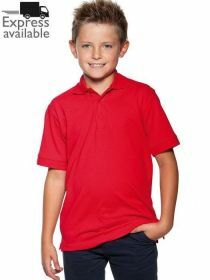 You can check out our full range of Uneek embroidered polo shirts, or simply just search for ladies, childrens, unisex or sports embroidered polo shirts. 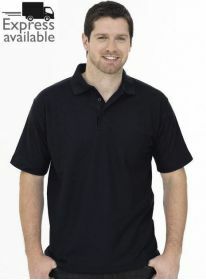 We have been custom embroidering polo shirts with personalised logos for over 15 years, so you can trust us to get your logo embroidered or printed with your promotional logo or corporate name with minimum of fuss and delivered fast. 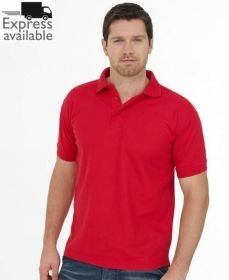 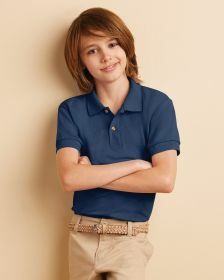 Our best selling range of Uneek Polo shirts is here but we also stock all the major brands such as Gildan, Fruit of the Loom, Kustom Kit and Russell polo shirts. 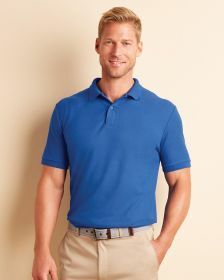 We have made it easy for you to order embroidered or printed clothing online and we wont add any embroidered logos to your clothing until you have seen and approved our 100% satisfaction approval like this . 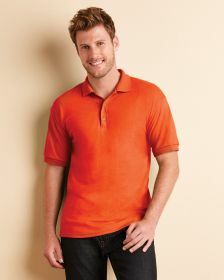 Dont want to order online? 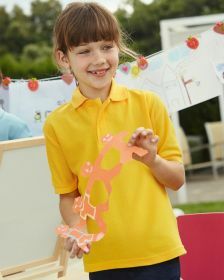 then we also accept telephone orders where we will then send you an approval just the same way. 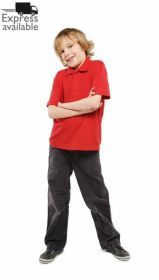 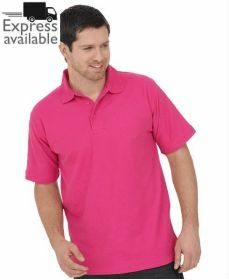 And finally if you need your customised clothing delivered fast then use our express service where we can print or embroider your polos tee shirts and more and have them to you using our 2 day or 4 day express service.